If you’re thinking of a visit to Dubai, it is a good chance to book. 13k for return trip is reasonably cheap- it is 1k more than what we paid in April but still a decent amount, as normal low fare is about 14-15k. 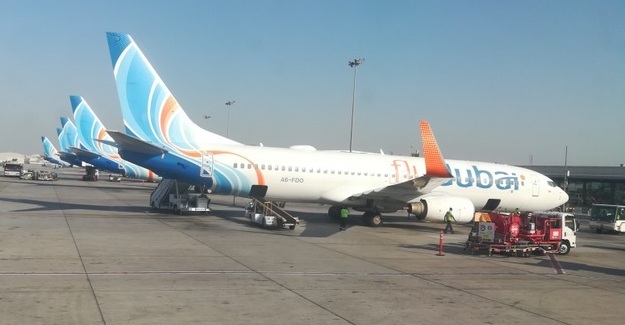 Also to be noted that FlyDubai has started operating about 10 flights from Terminal 3 in Dubai (most flights operate from Terminal 2). I don’t know if there’s a visa free transit facility between the two terminals- else it will be an expensive proposition. Do check your flights. The changes are apparently made for better collaboration with big brother emirates. Doesn’t look like an optimal arrangement to operate from 2 different terminals and 2 different airports in Dubai- doesn’t allow optimize connecting passengers. But I am sure FlyDubai bosses know this and have better reasons to do what they are doing.